The Stamford Innovation Center is an incubator for high-tech startups, offering coworking space, educational programming and accelerator programs. Our dedicated staff and affiliated network of experienced business professionals, investors and service providers are committed to accelerating the success of the growing startup community in our region. 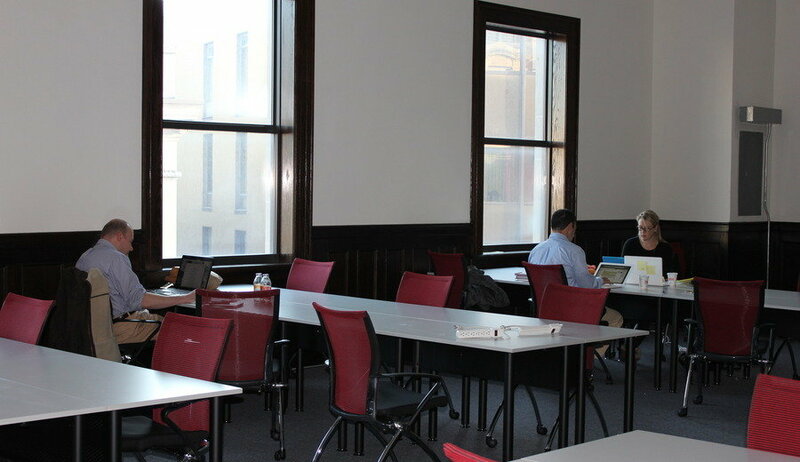 For info on co-working at the Stamford Innovation Center, email us at team@stamfordicenter.com. To learn more about the Center’s programs, visit www.stamfordicenter.com.